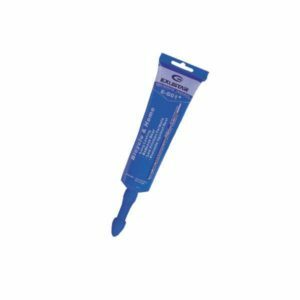 For lubricating: Pedals, Hubs, Bottom Brackets, Headsets, Seat Posts, Cables etc. Ideal for assembly lube. E-G01+ is lithium complex type grease, which is technically the newest and most modern grease available. 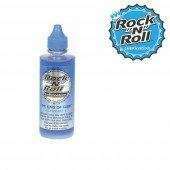 E-G01+ contains a tackiness additive, which prevents the grease from slinging off bearing even under high rpm. It combines the plus features of previous generations of greases and eliminates the less desirable features of older grease. The lithium complex thickener is dispersed in highly refined solvent treated base old for additional quality improvement. It has been fortified with the proper additives to provide rust protection and oxidation resistance.